Love this app. Both volumes serve me well when traveling and make my trip more enjoyable by saving my back from the heavy load of books. Just wish it showed stitching effects. I LOVE these stitch books on the phone! I have them with me all the time. I use them consistently wether I am at a shop, class, friends house and for travel you can not beat it. Even when I am at home I do not have to disturb a cat(s) to get up and get a book when I am stuck or want to change something. I wish I could have all the books this way. I have this on my computer, but stitch so much when I travel. 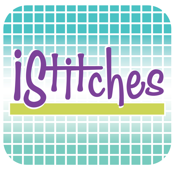 Now I will have the stitches at my fingertips, which will be awesome, especially in the car. I love that they are sorted by name or type and that they can be enlarged. Well done Ruth!!! Thank u Ruth for creating this app for iPhone. No more traveling with a pile of stitch guide books! Very easy to read and follow with great zoom capability and clear diagrams! 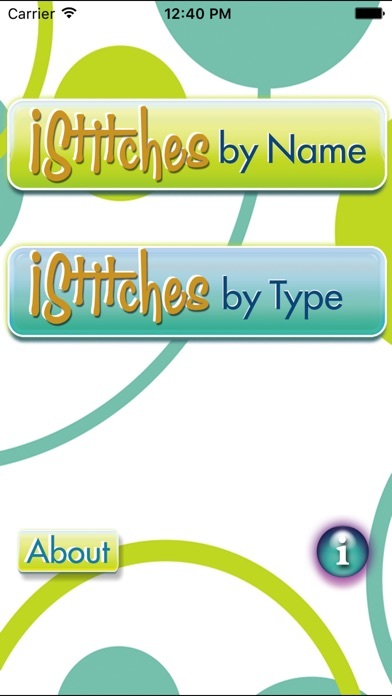 Love the indexing by stitch name and type. 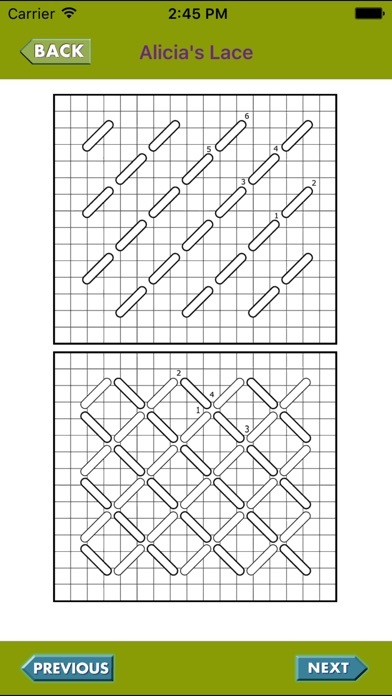 Clear, easy-to-follow stitch diagrams! 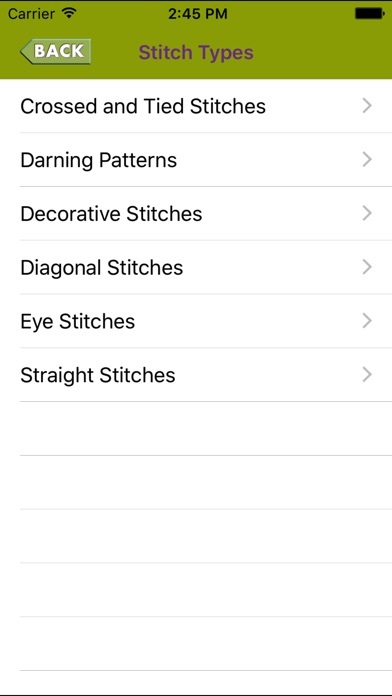 Between this app and the Internet I create my own stitch guides. The author made this so easy to use. 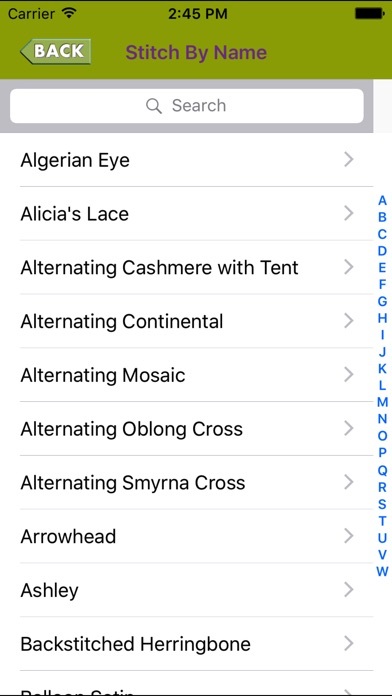 You can type in your search criteria or you can scroll through an alphabetized list of stitches! The illustrations are very easy to follow. My only suggestion is I wish the 3 volumes would be combined into one; it would make it easier to find the stitches! You could still give the customer the option of buying them individually… It was the best money I spent… I have them on my iPad and iPhone and they are with me where ever I go…. Great job! I love the organization and the clear drawings! No more worries about traveling with stitch books. It's all in one place. Just what I needed. Easy to use. Lots of stitches. Love the zoom to see the details. Stitch sequences are numbered to make it extremely easy to follow. Wouldn't (have to) leave home without it! I have this on both my iPhone and iPad. My only complaint is I'd like to see an update take advantage of the larger screen on the iPad. It would make seeing the diagrams a lot easier from a distance (like a table top during class). But otherwise this is a great portable version of Ruth's wonderful Stitches CD.